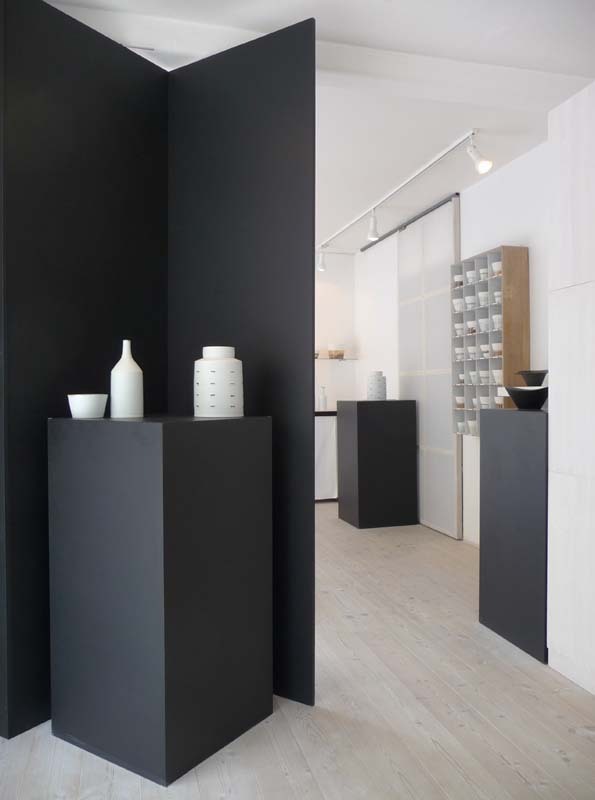 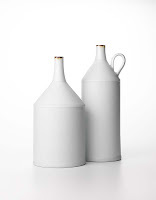 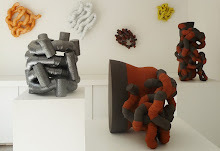 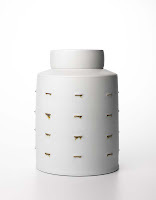 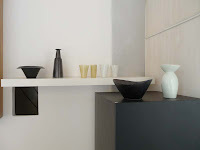 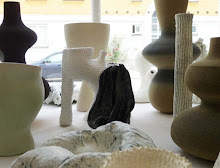 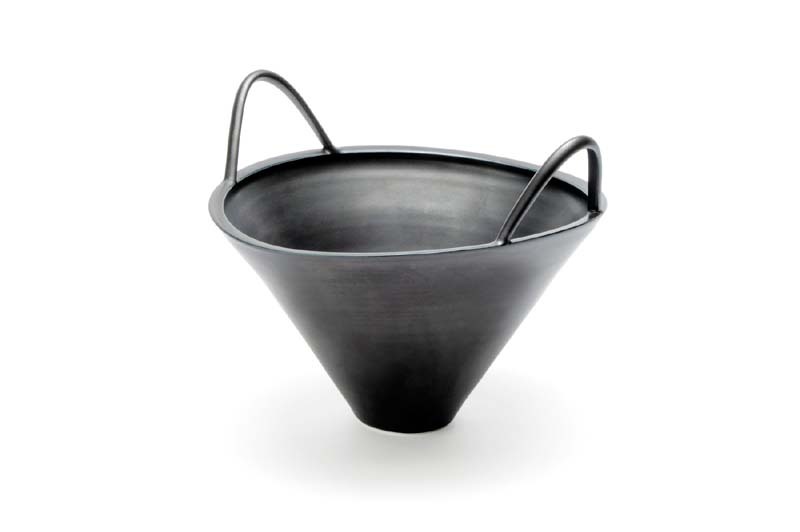 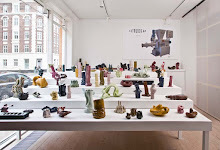 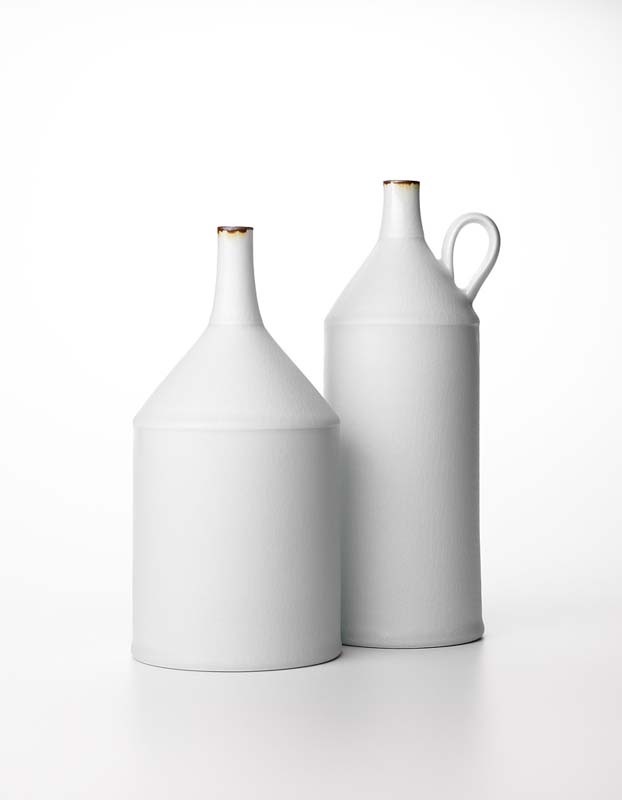 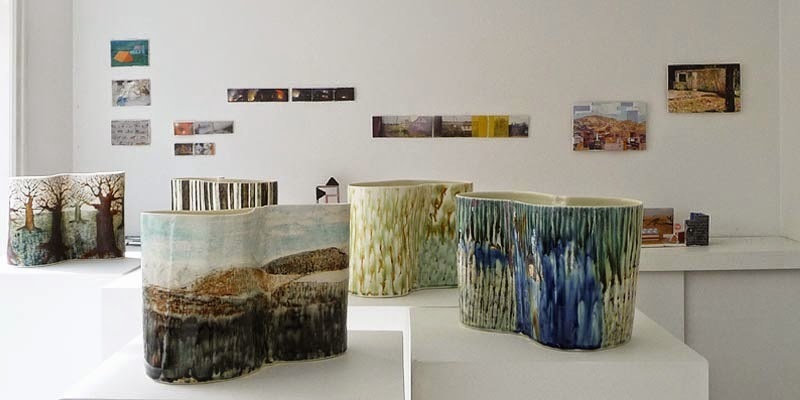 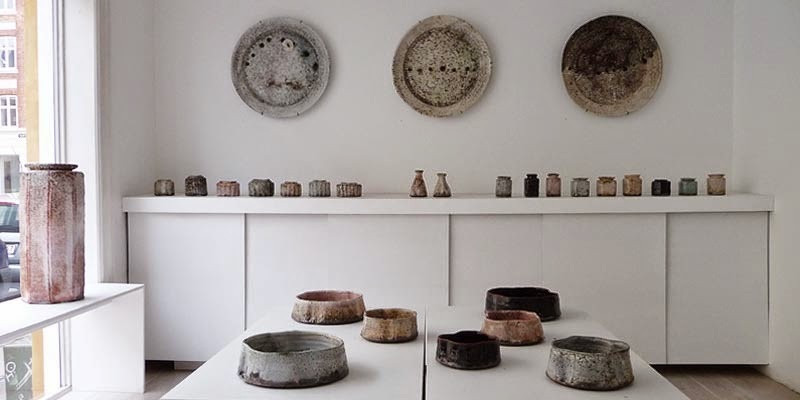 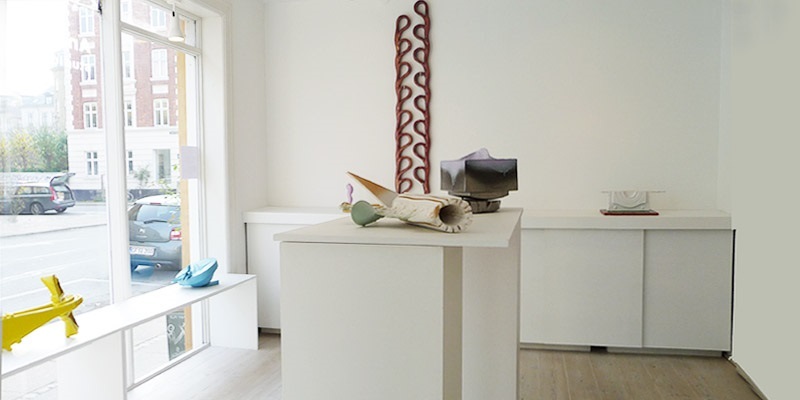 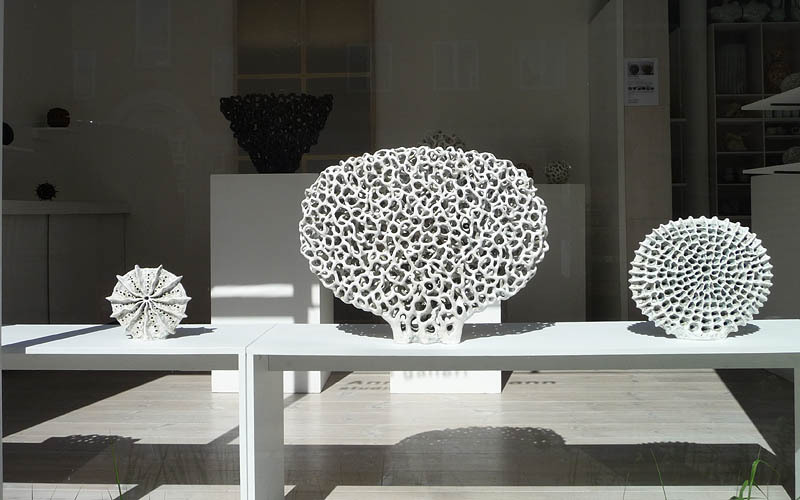 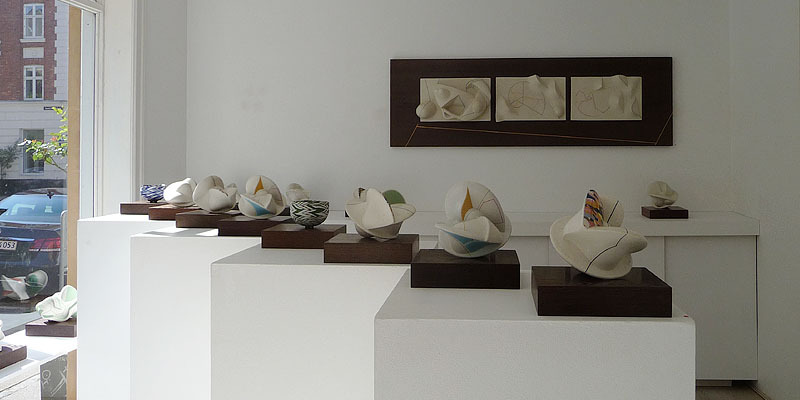 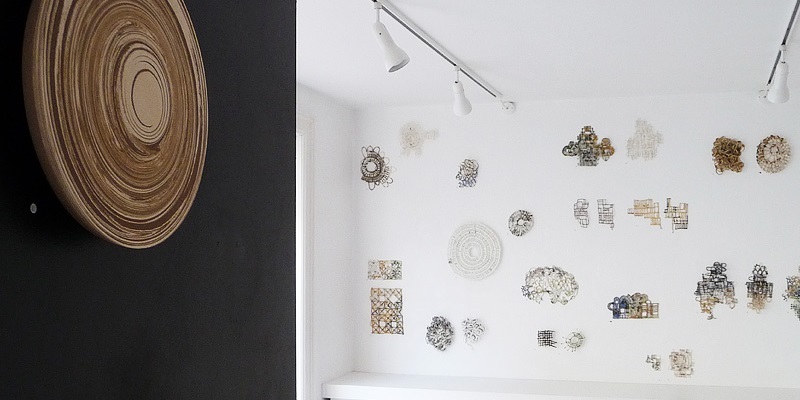 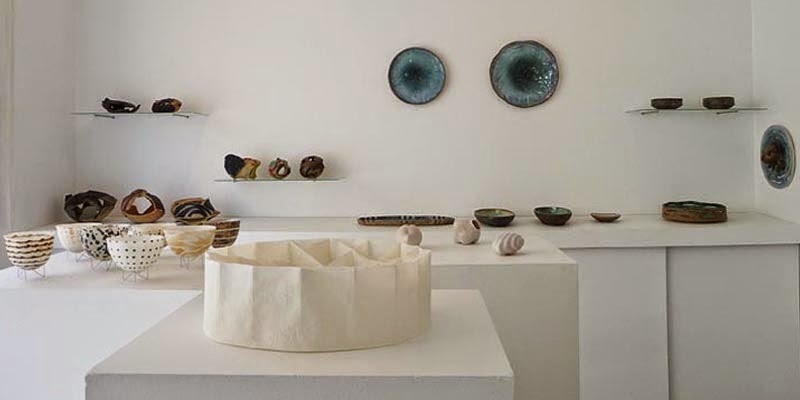 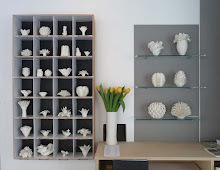 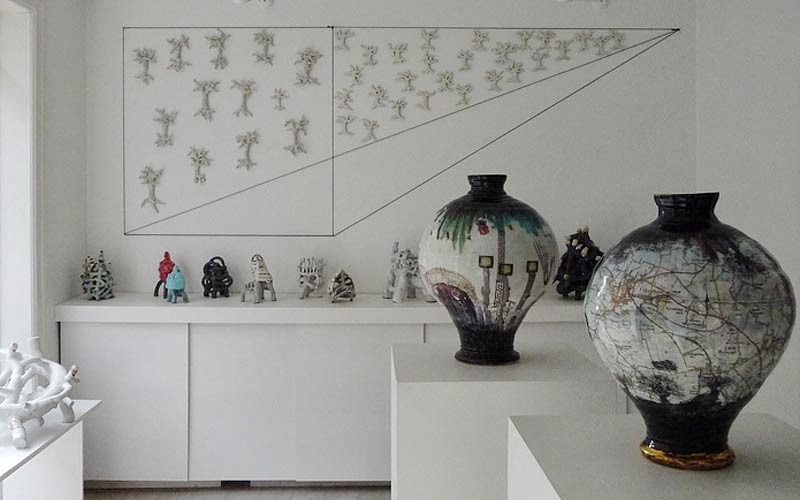 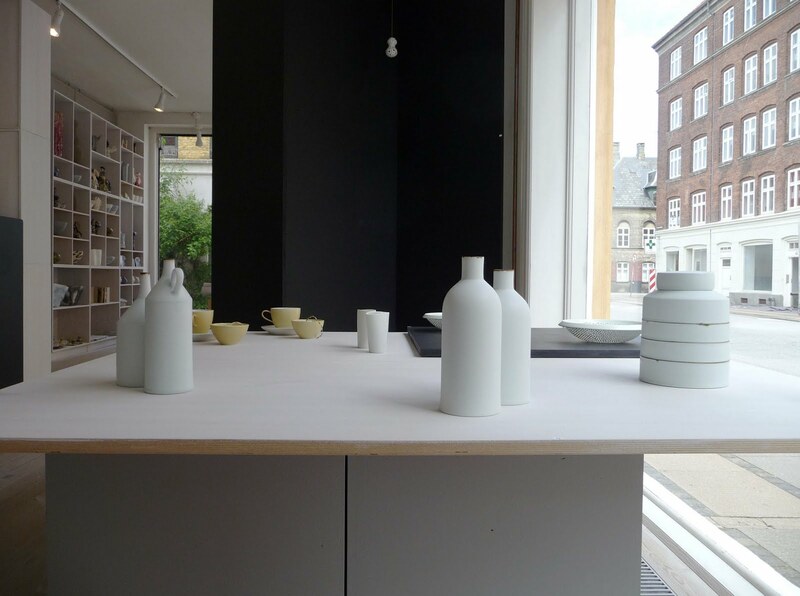 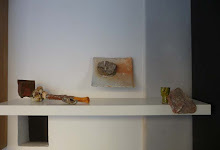 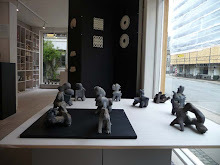 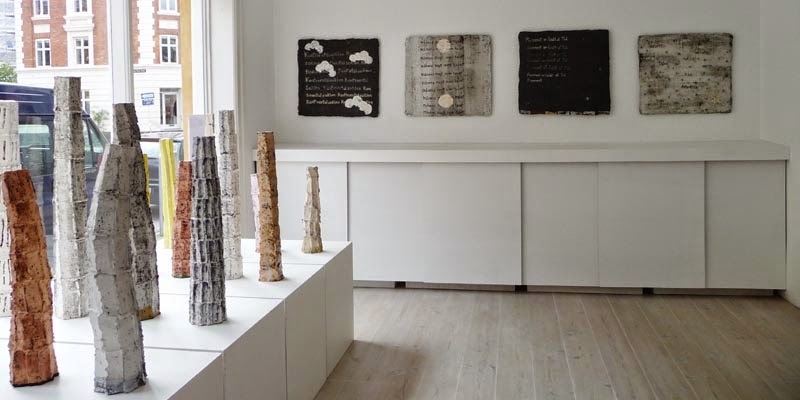 The two Australian ceramic artists Kirsten Coelho and Prue Venables exhibit together with Danish artist Ann Linnemann. 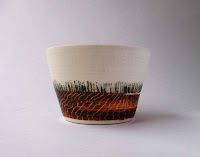 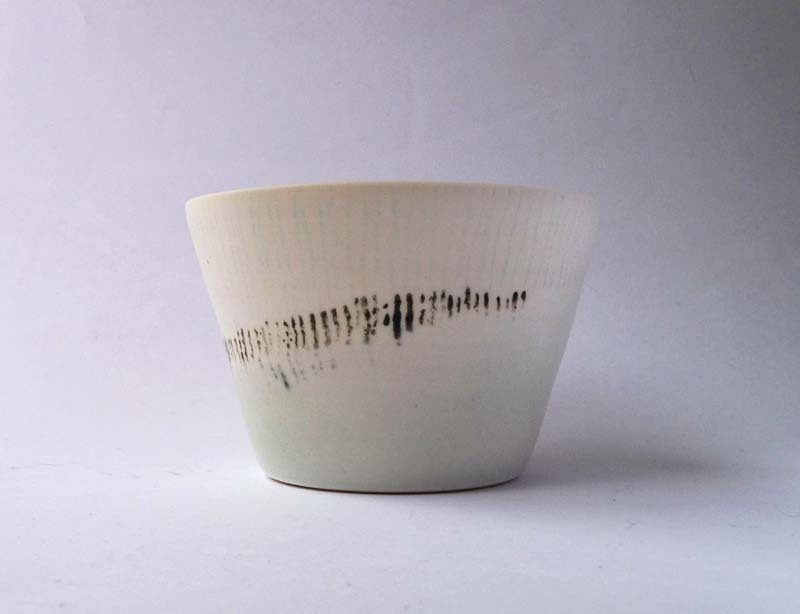 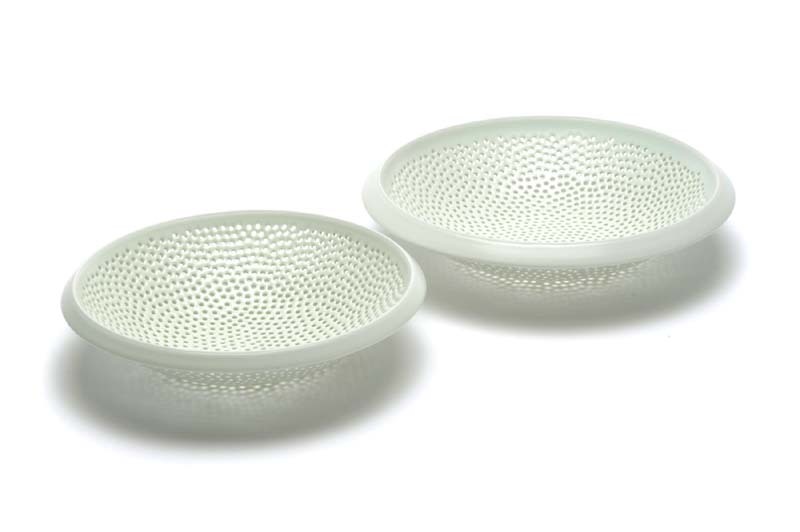 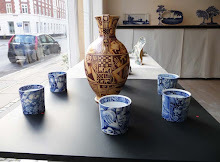 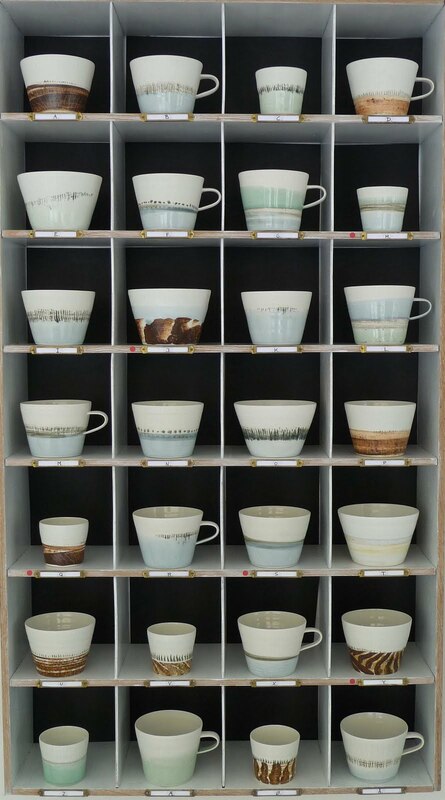 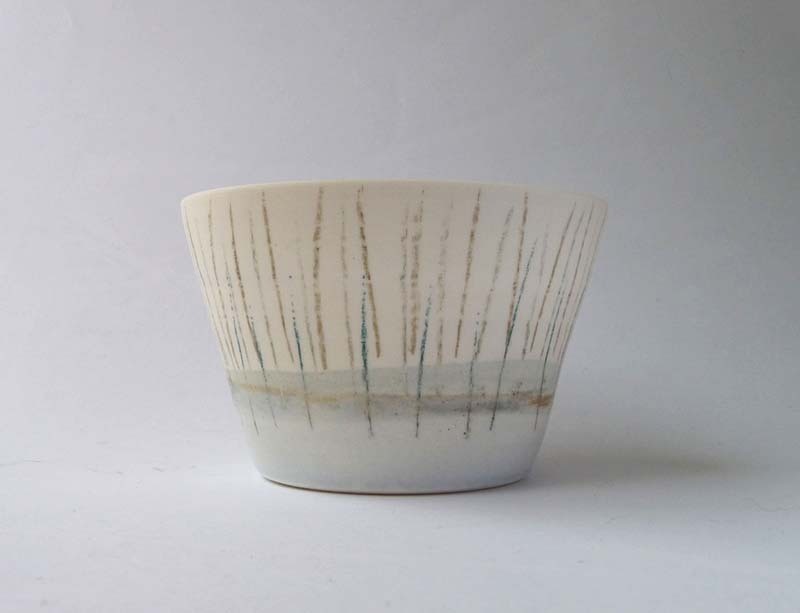 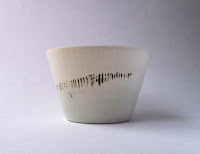 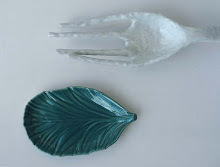 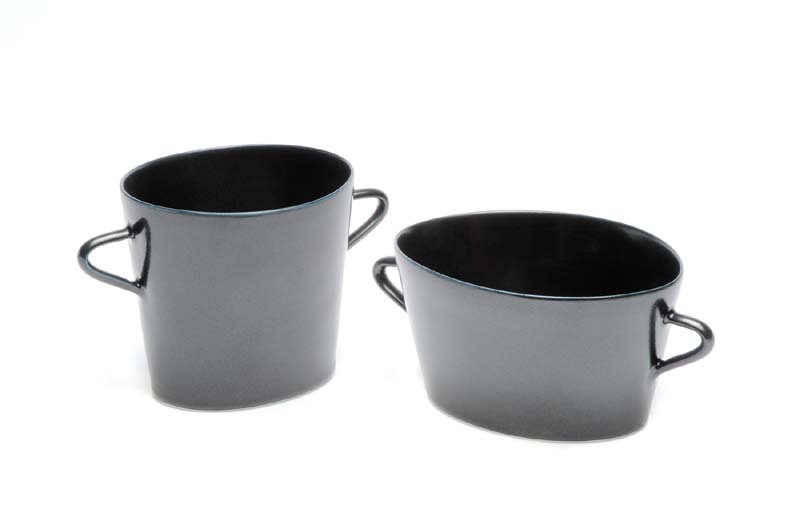 All of them work with unique functional hand-thrown porcelain pieces, that contains a kind of 'story'. 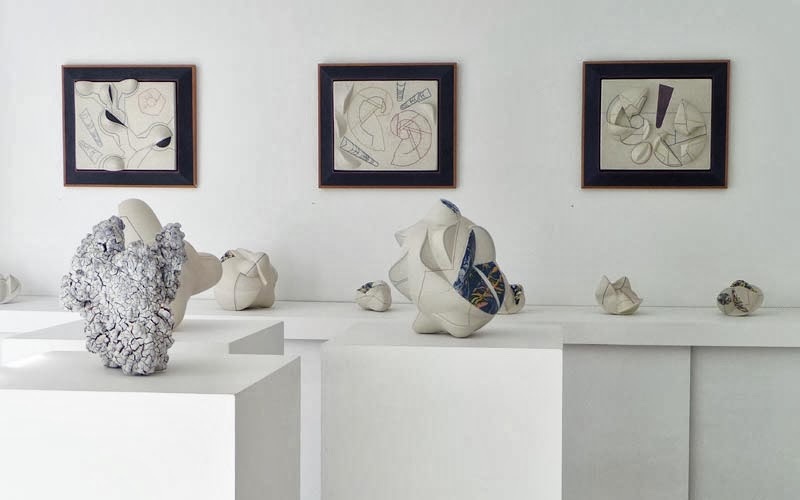 They met in England and later Australia, where they discovered various similarities in form language, idea, material and working methods. 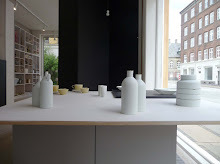 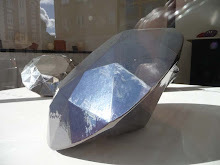 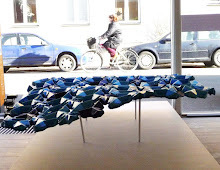 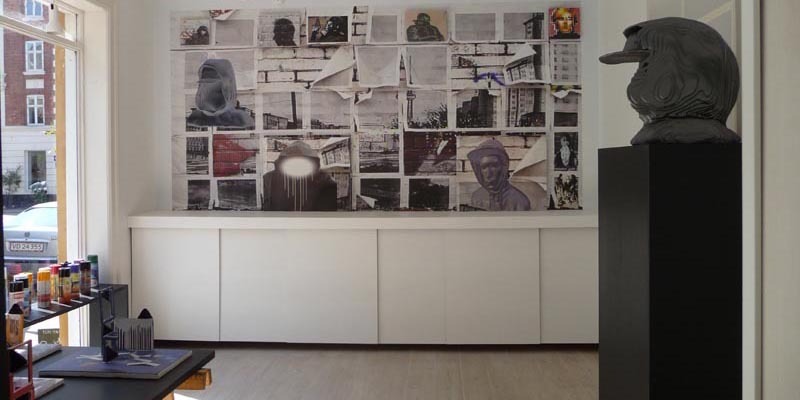 They have exhibited together in Australia and currently show their work at this collaborative exhibition in Denmark. 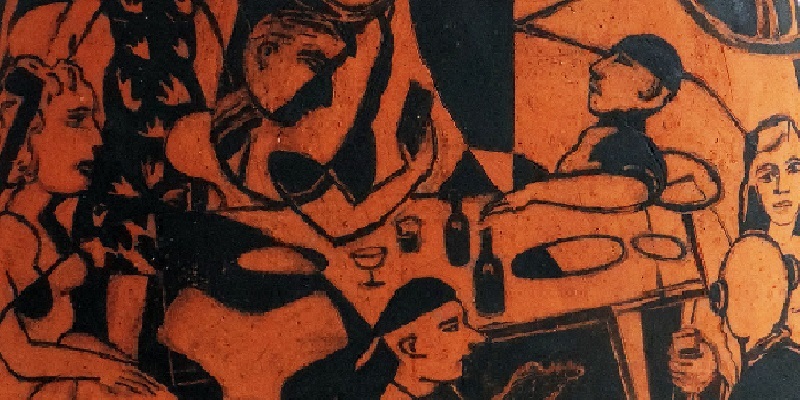 (text by Stephen Bowers, AU).